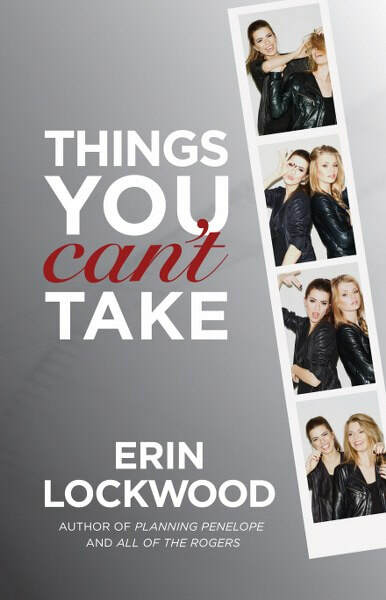 This morning, I am featuring Things you Can't Take, a contemporary novel from author Erin Lockwood! 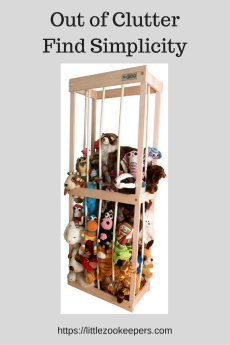 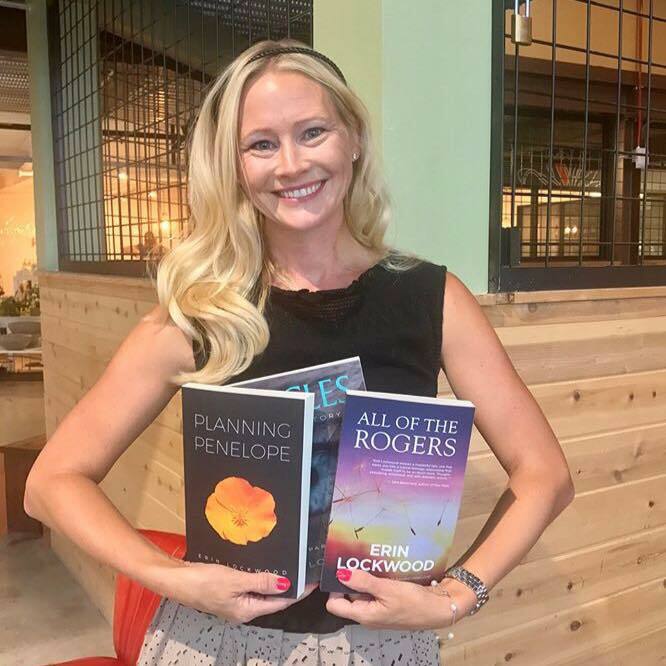 We featured Lockwood's All of the Rogers a few months ago. 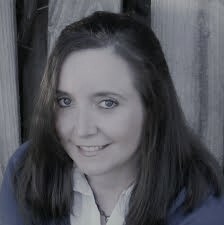 Check out her new book, learn about the author and enter for a chance to win a $20 Amazon gift card in the book tour giveaway at the end of this post!